Season Passes for the 2019/20 Winter Now On Sale. 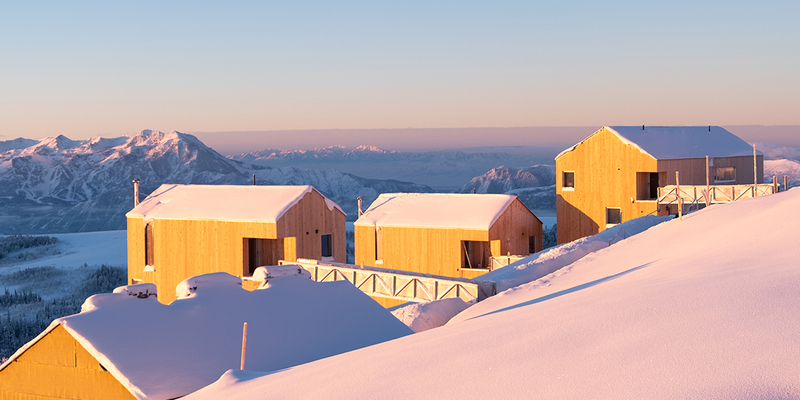 "Powder Mountain Is the Hottest Design Destination You Probably Haven't Heard Of"
Mountaintop venues for any occasion. Season passes are now on sale! Only 1,500 adult passes available yearly. Purchase today! Powder Mountain Resort is closed for the 2018/19 winter season. Thanks to everyone who joined us for an amazing winter! Summer operations will tentatively begin mid-June pending on snowpack. Please respect all closures during the shoulder season. 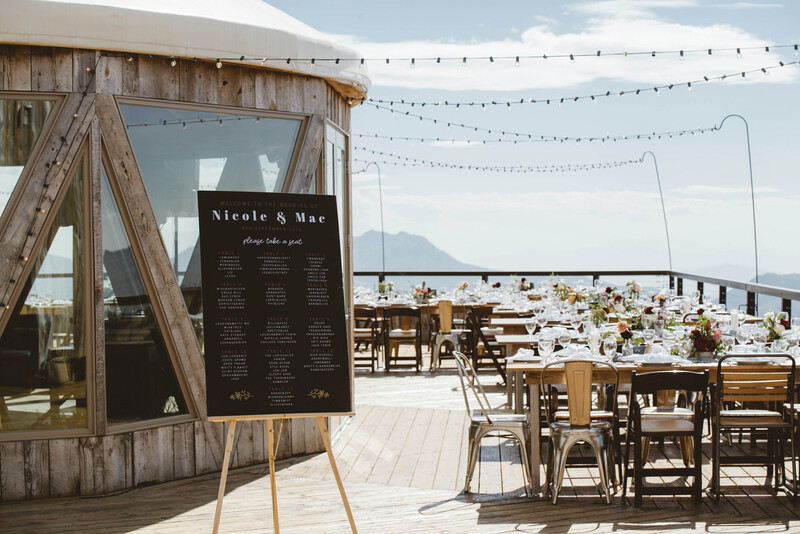 Powder Mountain specializes in hosting conferences, meetings, retreats and weddings at high altitude. Powder Mountain Getaways is the perfect lodging option in the Ogden Valley. Located in Eden, Utah, near Pineview Reservoir and Powder Mountain Resort, these condos and townhomes can accomodate any group size. The horizon neighborhood is designed around the tradition of rallying to watch the sun. 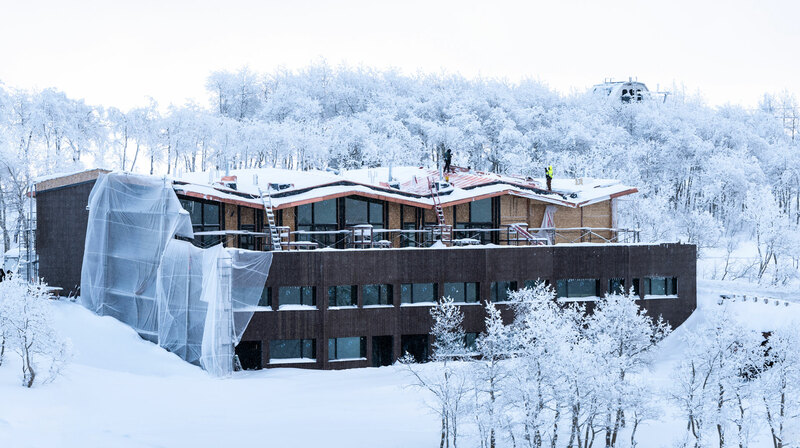 Keep up to date with the construction progress atop Powder Mountain. Book a Private Lesson via the GoSnow app and save 10%. 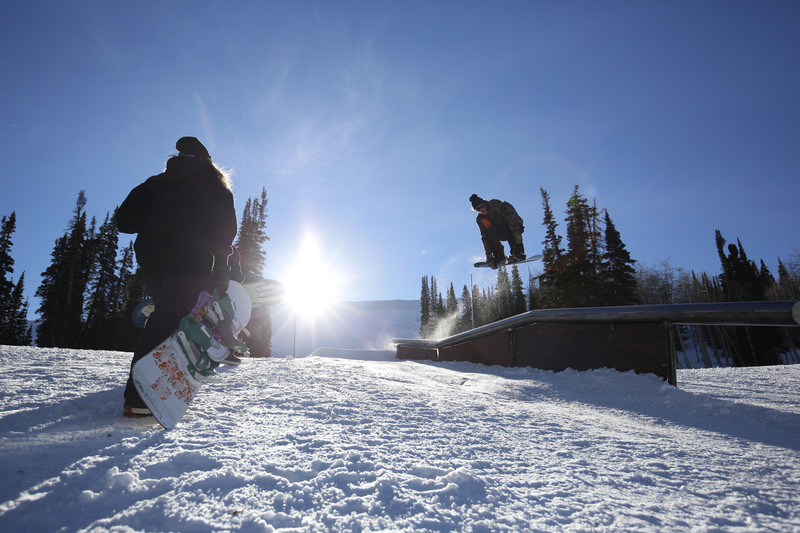 Sundown and Hidden Lake Terrain Parks offer features for all skiing and snowboarding abilities. 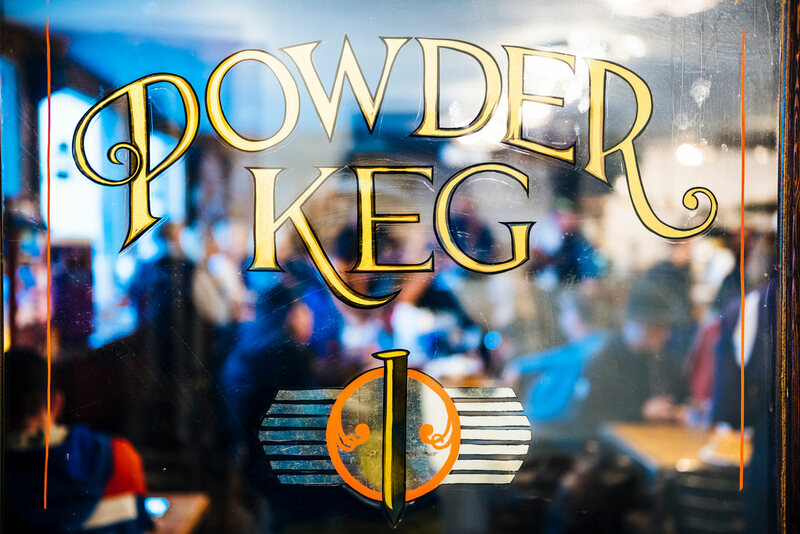 Join the "Pow Mow Locals" for some dancing, popcorn, great food and excellent music five nights a week in the Powder Keg. Leave the driving to the pros! 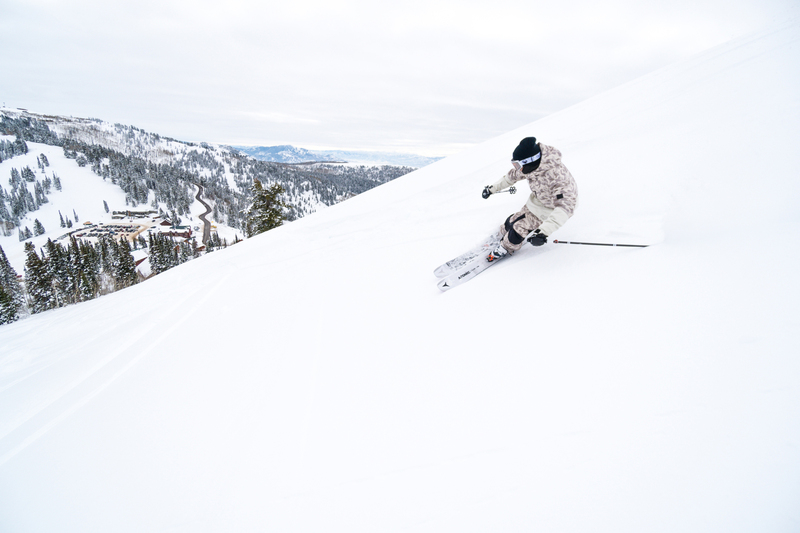 Utah Transit Authority (UTA) offers daily shuttle to Powder Mountain Resort.